One person is chosen as the “enemy spy,” and all other players stand in a circle formation holding hands and facing inward. The spy asks to enter the circle by saying, “Please, good people, let me in so I can have shelter from the cold.” The players allow him or her to come into the circle, and he or she stands at the center. He or she acts as if warming him or herself by the fire, and while doing so tries to figure a way out of the circle. The spy will then suddenly try to escape through one set of players’ locked arms. If captured, the enemy spy picks a new spy, and the original enemy spy has to sit in the center. If he or she escapes, he or she picks a new spy to come back and spy with him or her. When they try to escape, they will exit at different locations in the circle. 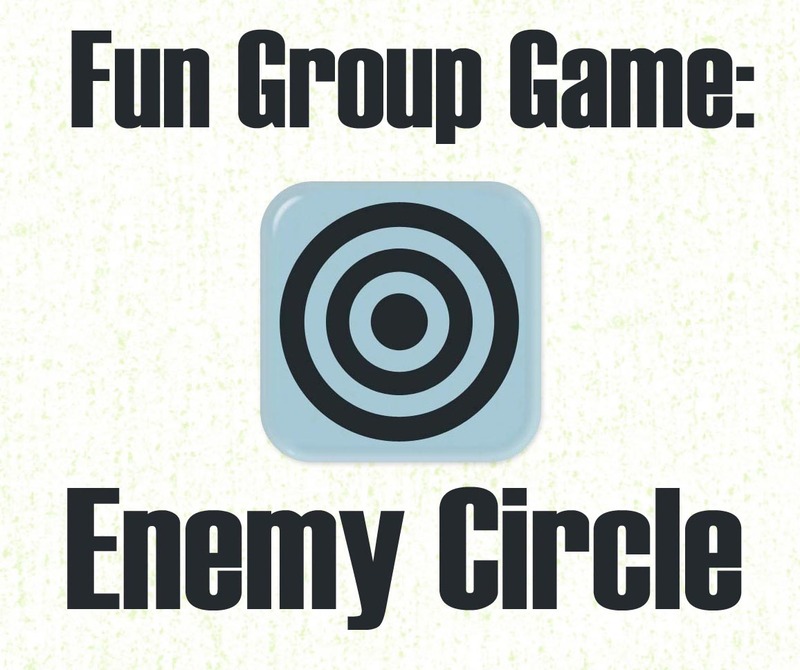 The game continues as the circle becomes smaller and the number of enemy spies increases. Make sure to keep this game safe as they try to break out of the circle. Check your district’s policy on active games.